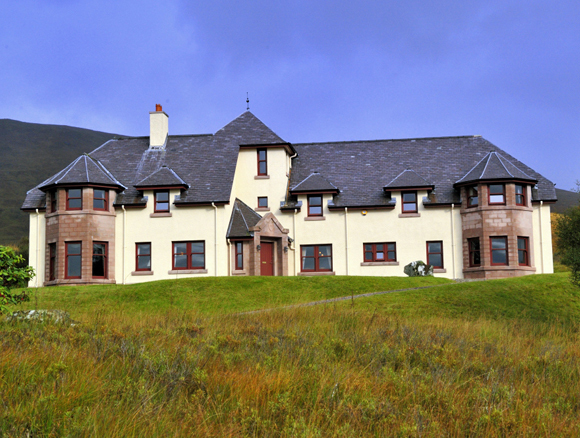 Extending over some 18,000 acres, Kingie Estate is situated in stunning west coast scenery on the south side of Loch Quoich, and surrounded by Munros including the mighty peak of Sgurr na Ciste where Prince Charles Edward Stuart hid after the battle of Culloden. 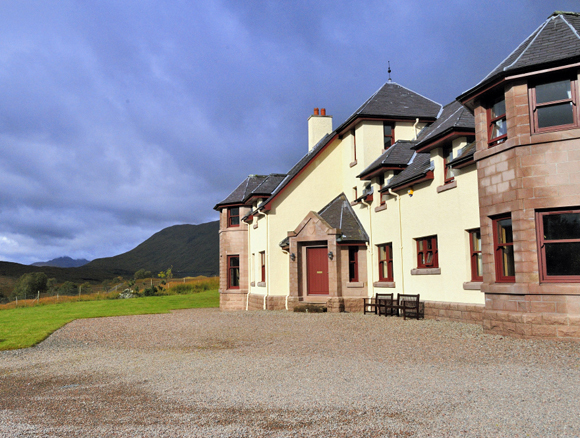 Loch Quoich is renowned for its ferox, with two of 19lb 9oz and 18lb 2oz caught in recent years. In addition, there is a good head of free rising brown trout averaging 10oz which can provide a wonderful day’s sport. Sea fishing and alternative trout and pike fishing can be made by separate arrangement. 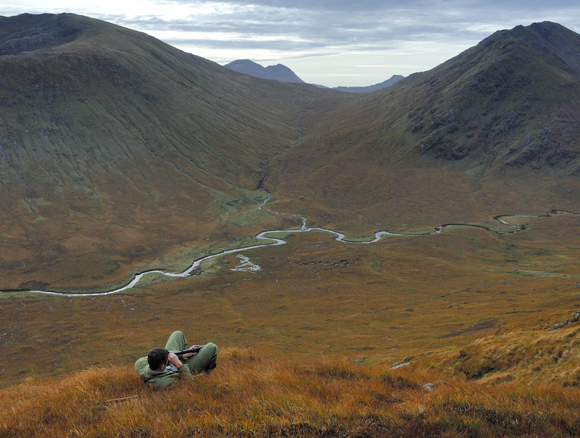 With the greater part of the stalking ground on the south side of Loch Quoich, Kingie is considered as one of the west coast’s finest deer forests, offering challenging and rugged stalking in one of Scotland’s great wilderness areas. Much of the stalking ground is accessed by boat on the south side of Loch Quoich, which adds a unique flavour to a day’s stalking. 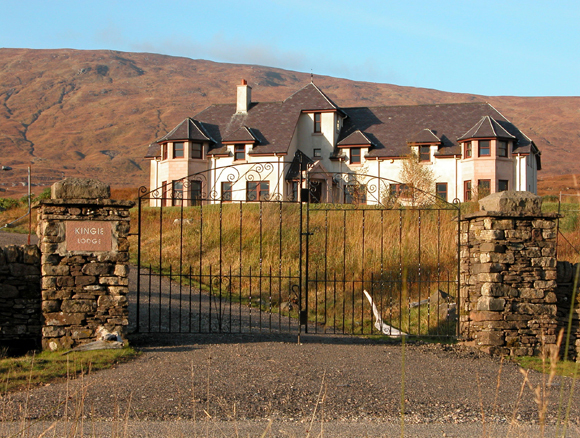 Additional stalking can be arranged on a nearby family owned estate, Correlair, near Cluanie. The main stag stalking season is end of August, September and beginning of October with hind stalking weeks available from November to February. 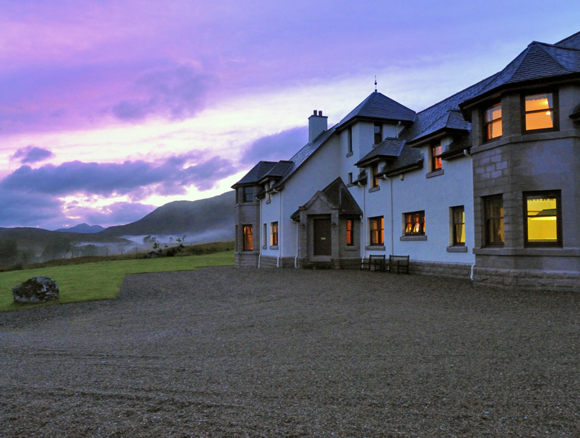 A short drive to Kinloch Hourn will bring you to the dramatic west coast, which offers rugged and wonderful walking on the rough bounds of Knoydart with views across to the Cuillins of Skye. For the Munrobagger there are a number of peaks over 3,000ft on the estate and nearby. A drive of an hour or so on the road to the Isles will take you to Skye across the new bridge. In addition, loch, river and forest walks and cycle routes, and golf courses in Fort Augustus and Fort William will keep the most energetic occupied. 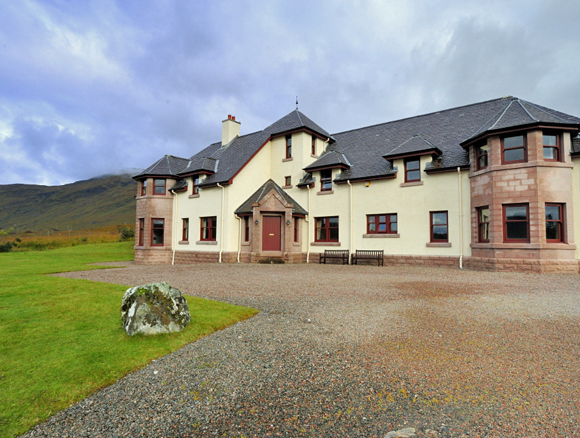 Kingie Lodge, built in 1993 by the present owner, provides modern comfort with a traditional feel, and will accommodate up to 14 in style and comfort. 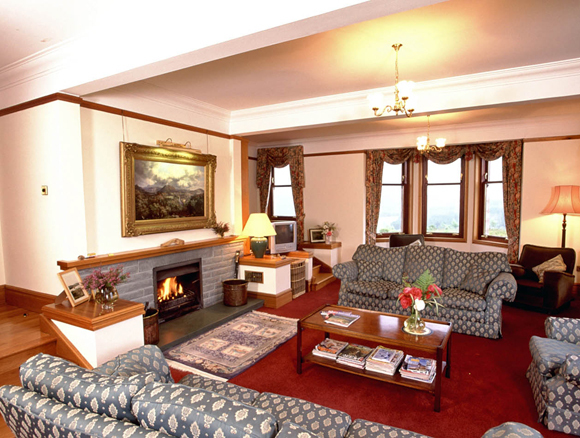 The lodge includes a large reception hall with open fire, fully equipped kitchen/breakfast room, dining room, spacious sitting room with open fire, billiard room, large drying room, bathroom, cloakroom with toilet and utility room. On the first floor, there is a master bedroom with en-suite bathroom, double bedroom with en-suite shower, another double bedroom, four twin bedrooms, bathroom and shower room. The lodge is well equipped and includes Sky TV, DVD player and CD player, No Mobile Phone Signal and limited Wireless Broadband service. 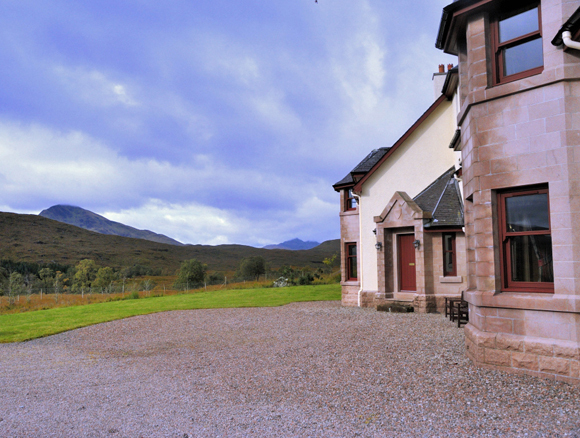 The lodge is provided on a self catered basis, with linen and towels provided, oil central heating and open fires. A nearby cottage, sleeping 6, may be available.